We are available 24*7 to answer your Graphic Design queries. Raxix Technologies is an Affordable Graphic Design Outsourcing Company, which offers remarkable quality Graphic & Logo Designs with attractive & creative CSS. Raxix provides its clients the highest quality graphic designs, cutting edge corporate identity building marketing systems. Our graphic design services include – Logo , Corporate Identity, Brochure , Ad , Flyer Layout, Book Cover, High End , Book Layout , Illustration, Newsletter Layout and Photo Manipulation & Restoration. Our Professionals have delivered many Graphic & Logo Design projects to our clients successfully. 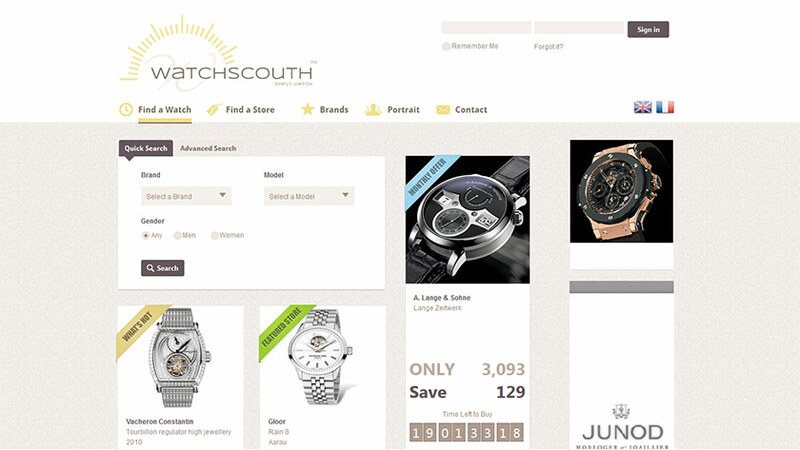 A website having listing of 10,000+ watches and 100+ registered sellers with searching capabilities using brand name, model, make or price. 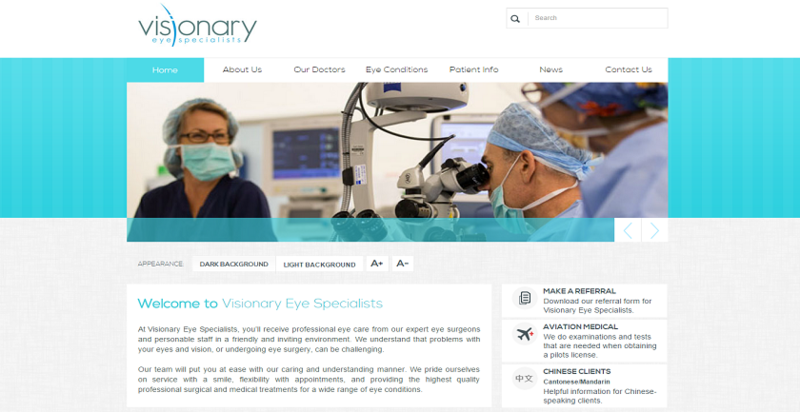 The site is currently available is 2 languages English & French. The features include Quick View, Detailed View, Hot Models, Discounted Models, Related Matches, Most Viewed & Most Searched items. It has integrated AdNetwork which displays the relevant ads to the users. 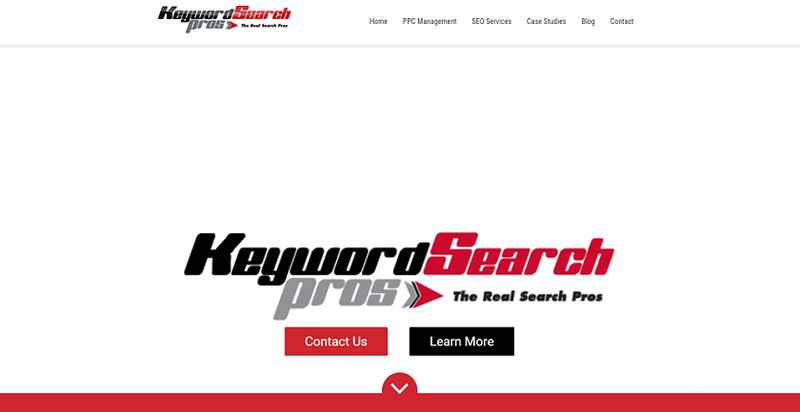 This is a Los Angles based PPC Management Agency. They also provide all the services of SEO like, Keyword Search, Complete Website Analysis, On-Page Search Engine Optimization and Off-Page SEO. Rated 4.9 / 5.0 based on 1537 ratings for affordable graphic design services across various IT verticals.